To manufacture sophisticated products with quality; To enhance market credibility with service. 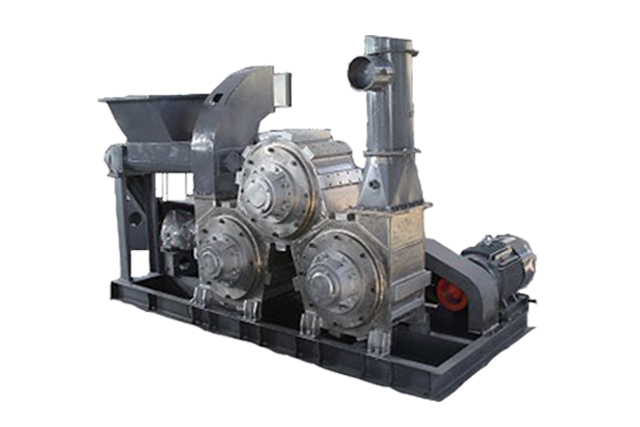 Modified powder machine is used for dispersing the powder surface modification and deposition process. It can not only improve the compatibility between inorganic mineral filler and organic polymers, but also can improve the interfacial bonding strength, to improve the amount of filled powder filler, reduce production costs, mainly used in the field of non-metallic mineral fillers or pigments such as plastics, rubber, adhesives and other modern polymer materials, polymer-based composite materials, functional materials and coatings industries. The end products are widely applied on powder modification in the field of high calcination, silica powder, heavy calcium carbonate, wollastonite, talc, light calcium, alumina, silica, magnesium oxide, magnesium hydroxide and the like. Mineral powder after modification not only can greatly improve the compatibility of inorganic mineral filler and organic polymer, but also improve the interface bonding force, enhance the mechanical strength of the material and other overall performance, greatly improve the powder filler filling volume, to reduce production costs at the same time to endowed special physical and chemical properties to the product. 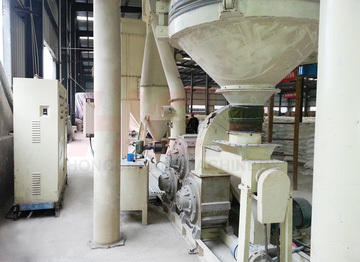 Modified powder machine has good surface modification effect for heavy, light calcium carbonate, talc, kaolin, silica, limestone, quartz powder, mica, silica, titanium dioxide, zinc oxide, aluminum oxide, agnesium hydroxide, barium sulfate, illite, pyrophyllite, tremolite and other powders. Mineral powders after modification, not only can greatly iprove the compatibility of the inorganic mineral filler and the organic polymer, improve boundary srface adhesion, make mecanical strength of the reinforcing material and overall performance, but also a substantial raise to the degree of filling amount of powder filler, reduce production costs while assigned the product some special physical and chemical properties. Note: The above data is an example of calcium carbonate GCC powder modifiction. HLG Continuous Powder Surface Modification machine is Guilin Hong Cheng developed exclusively for a variety of inorganic powder surface treatment processing equipment after painstaking research, has advantages and characteristics of high capacity and efficiency, advanced technology, low energy consumption, easy maintenance performance, production capacity could reach up to 6.0t/h or more, activation index is ≥98%, the unit energy consumption is ≤35kwh/t. Mainly includes three models, HLG-3/600 type continuous powder surface modification machine, HLG-3/300 type continuous powder surface modification machine, HLG-3/900 type continuous powder surface modification machine. 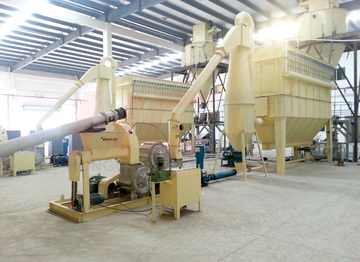 3、The device is suitable for a variety of fineness of materials, have a unique modified activation effect for small proportion, big bulk density ratio material such as mica, silica, talc.